We ALL know someone AFFECTED by Cancer. Do you want to know HOW to outwit it? I bet you do! 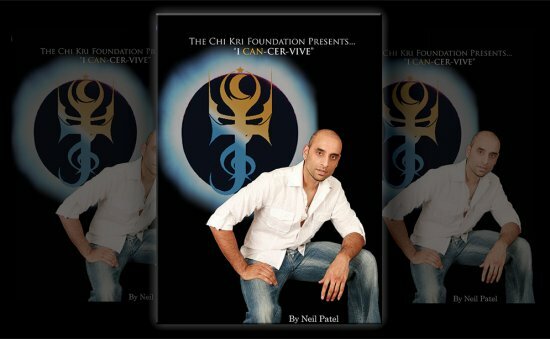 Do you want to know the CURE for Neil's cancer? HOW did this yogi from London manage to go on to be declared a "MIRACLE MAN" by his oncologist - to "DEFY ALL MEDICAL LOGIC" by living 10 years after his diagnosis with NO conventional treatment, and 8 years with NO alternative treatment.... HOW DOES HE DO IT?